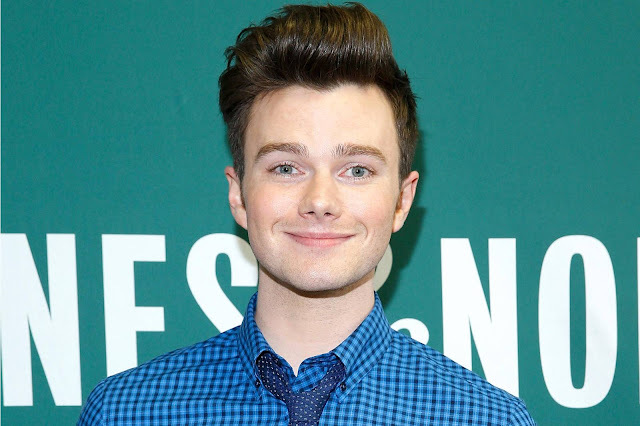 Chris Colfer was born today, May 27, in 1990. He is an American actor, singer, and author. He gained international recognition for his portrayal of Kurt Hummel on the hit television singing series Glee (2009–2015). Colfer's portrayal of Kurt has received critical praise for which he has been the recipient of several awards, including Best Supporting Actor in a Series, Miniseries or Television Film at the 2011 Golden Globe Awards and three consecutive People’s Choice Awards for Favorite Comedic TV Actor in 2013, 2014 and 2015. He was twice nominated for an Emmy Award in the Outstanding Supporting Actor in a Comedy Series category for his portrayal of Kurt. Colfer wrote, starred in, produced, and novelized his first film, Struck by Lightning, which debuted at the 2012 Tribeca Film Festival. 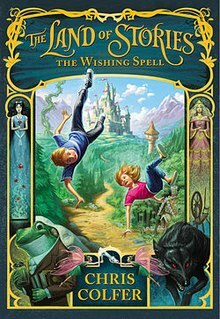 He is also a New York Times number-one bestselling author of The Land of Stories: The Wishing Spell, the first novel in his middle-grade reader series.Colfer was born in Clovis, California. As a child he was confined to a hospital bed for 3 months following lymph-node surgery, which left a scar on his neck, and which he credits as one of the difficult experiences that made him interested in fictional worlds. Colfer was bullied so severely in middle school that he needed to be home schooled for half of 7th grade and 8th grade. The next year, Colfer began attending Clovis East High School, where he was involved with the speech and debate program, and won "many speech and debate champion titles," including placing ninth in the State Competition for Dramatic Interpretation. He was also active in the drama club, "was president of the Writer's Club, editor of the school's literary magazine, and captain of Destination ImagiNation." As a high school senior, he wrote, starred in, and directed a spoof of Sweeney Todd entitled "Shirley Todd," in which all of the roles were gender-reversed. One of his real in-school experiences was later turned into a sub-plot for his character on Glee, when the high school teachers denied him the chance to sing "Defying Gravity" from the musical Wicked because it is traditionally sung by a woman. His grandmother, a minister, let him sing the song in her church. The first show in which he was involved with community theater was West Side Story. He also appeared in a production of The Sound of Music as the character Kurt von Trapp, the musical protagonist Maria von Trapp's stepson. 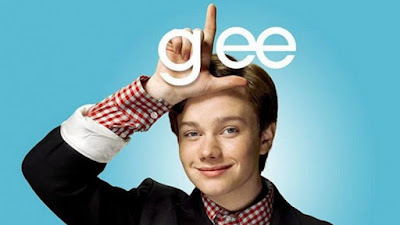 Colfer’s resemblance to the Kurt von Trapp character later served as inspiration for the name of his Glee character. Colfer is an active supporter of the It Gets Better Campaign and The Trevor Project, creating an It Gets Better video after the Glee episode "Never Been Kissed" aired, and dedicated his Golden Globe Award to bullied kids in the LGBT community in 2011. In the year of 2013, Colfer filmed a PSA with Elmo about anti-bullying for Sesame Street in Communities and participated in the Course of the Force run benefiting the Make-A-Wish Foundation. Colfer also was a co-chair for the Elton John AIDS Foundation Academy Award Party in 2013 and 2014. He also is a coalition member of Uprising of Love, an organization which supports the safety and dignity of Lesbian, Gay, Bisexual, Transgender, and Intersex (LGBTI) Russians.